Fresh off the release of her debut single "FNF". 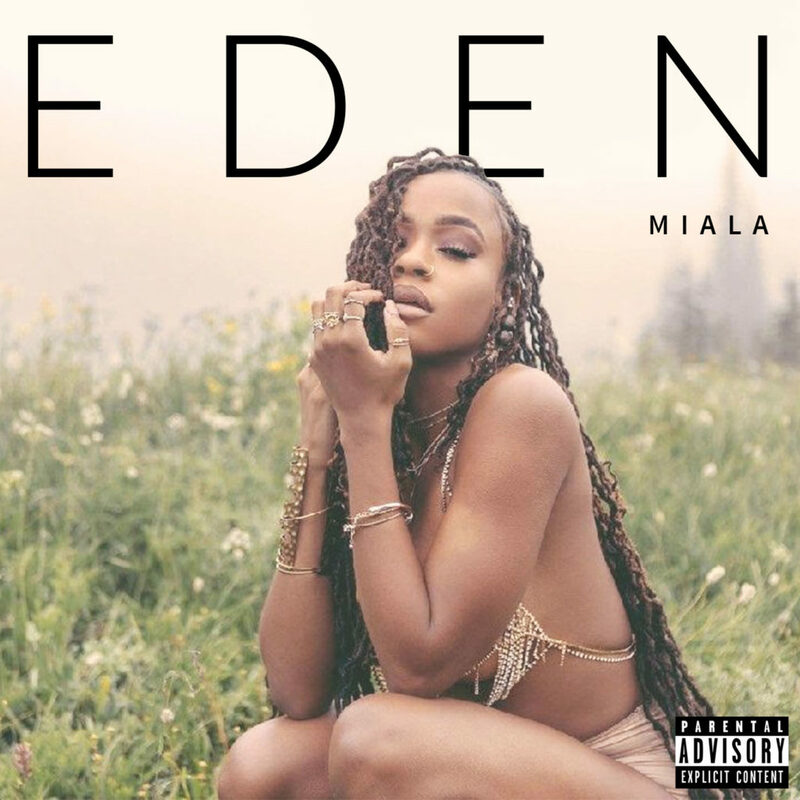 Canis Majoris Entertainment in conjunction with Diamond Studded Records releases artist Miala 2nd single "Eden". Miala is set for a breakout career she is a very talented artist.